Learn about credit unions and how they are different from banks. Compare the current interest rates offered by credit unions and banks. Like banks, credit unions accept deposits, make loans and provide a wide array of other financial services. Learn more about these products and services. Members of a credit union share a common bond, also known as the credit union’s “field of membership.” You may be able to join based on your employer, family, geographic location or membership in a group. Members often have shared interests and appreciate participating in an institution designed to help other members. Credit unions across the country open branches in elementary, middle and high schools. These programs, also called In-School Credit Union Branches or Student-Run Credit Unions, provide a unique hands-on approach for young people to take control of their money and financial future. Credit unions provide valuable access to financial services for people underserved and unserved by traditional financial institutions. In 1970, the Federal Credit Union Act was amended to authorize the NCUA Board to define "low-income members" to permit credit unions predominantly serving them to take advantage of certain statutory benefits. The low-income designation criteria were amended in 2008 to use median family income or median earnings for individuals to determine if a credit union qualifies for a low-income designation (LID). 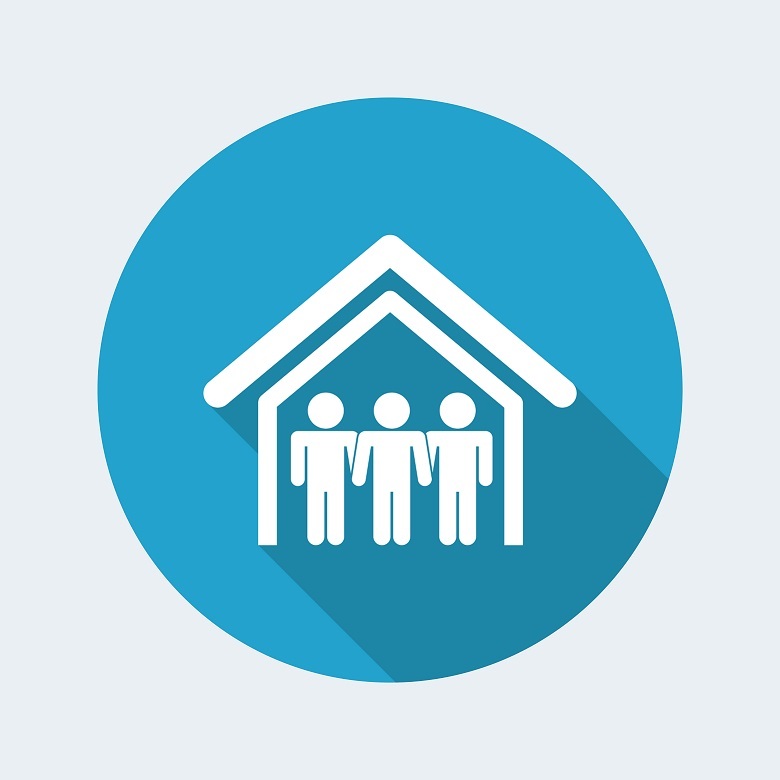 With the low-income designation, credit unions gain access to additional sources of funding and resources, from both NCUA and outside parties. Credit unions today are thriving across the country. Here's a look at their history in the United States. 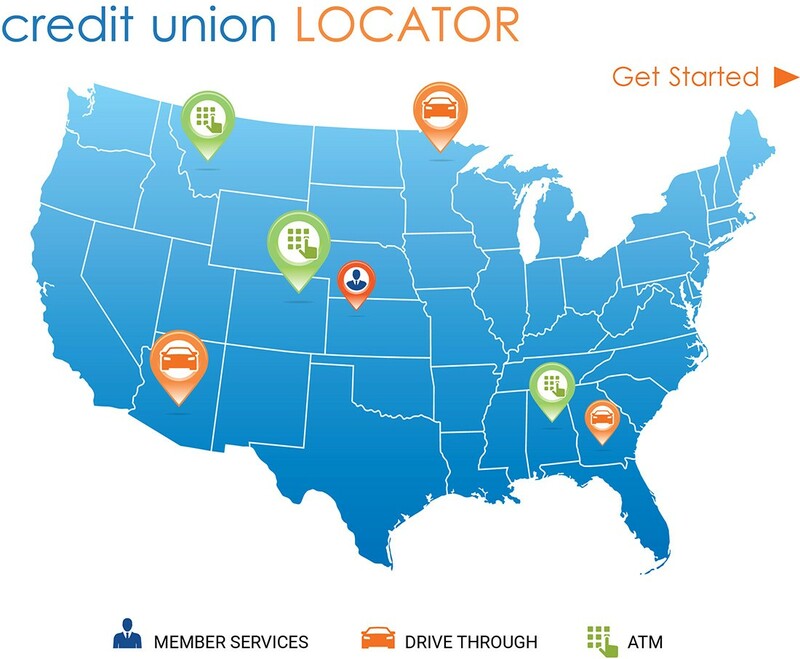 NCUA’s Credit Union Locator identifies federally insured credit union branches near you. Search a credit union by address, credit union name or charter number. Select a credit union from your search results and view basic information, such as the location of a credit union branch with a drive- through or an ATM. Also, view details about credit unions, including their address, phone number, website and directions to their branches. If you want to join a specific credit union, visit their website and look for wording on membership eligibility, how to join or how to become a member. Browse the Credit Union Locator’s companion tool, Research a Credit Union (opens new window) for detailed information about a federally insured credit union. When a credit union closes, the National Credit Union Administration works to minimize the impact of the failure on the credit union’s members and the entire credit union system. Credit union members have never lost a penny of insured savings at a federally insured credit union. All verified shares are paid out within five days of a credit union’s closure. You are more than a member, you are part owner. Credit unions are not-for-profit organizations that exist to serve their members. Like banks, credit unions accept deposits, make loans and provide a wide array of other financial services. Credit unions are owned and controlled by the people, or members, who use their services. Your vote counts. A volunteer board of directors is elected by members to manage a credit union. Credit unions operate to promote the well-being of their members. Profits made by credit unions are returned back to members in the form of reduced fees, higher savings rates and lower loan rates. Members of a credit union share a common bond, also known as the credit union’s “field of membership.” You may be able to join based on your employer, family, geographic location or membership in a group.